That mystery Google-branded HDMI dongle we saw pass through the FCC about a month ago looks to be not a consumer device, but instead developer-only hardware called the ADT-2 that Google’s announcing at I/O 2018. So no, that wasn’t an early look at any sort of consumer-level hardware as originally expected, but it is something that will help developers get acquainted with developing for Android TV. Anker’s USB-C to HDMI adapter is only $ 16.79 with code ANKER836. It’s $ 24 without the code and has not had a direct price drop from that price in many, many months. HDMI 2.1 promises to deliver 10K video, 120 Hz refresh rates and much more. Here’s everything you should know about HDMI’s next revision. Get this out of the way before your new Shield Android TV arrives. If you’ve been looking for the easiest way to get Chrome OS onto your TV, Google’s new Chromebit HDMI stick might be exactly what you need. Google has a new type of Chrome OS device, one that’s designed to make it easier and more discrete than ever to hook up a TV. It’s called Chromebit, and it’s a complete Chrome OS computer in an HDMI stick about the size of a candybar. 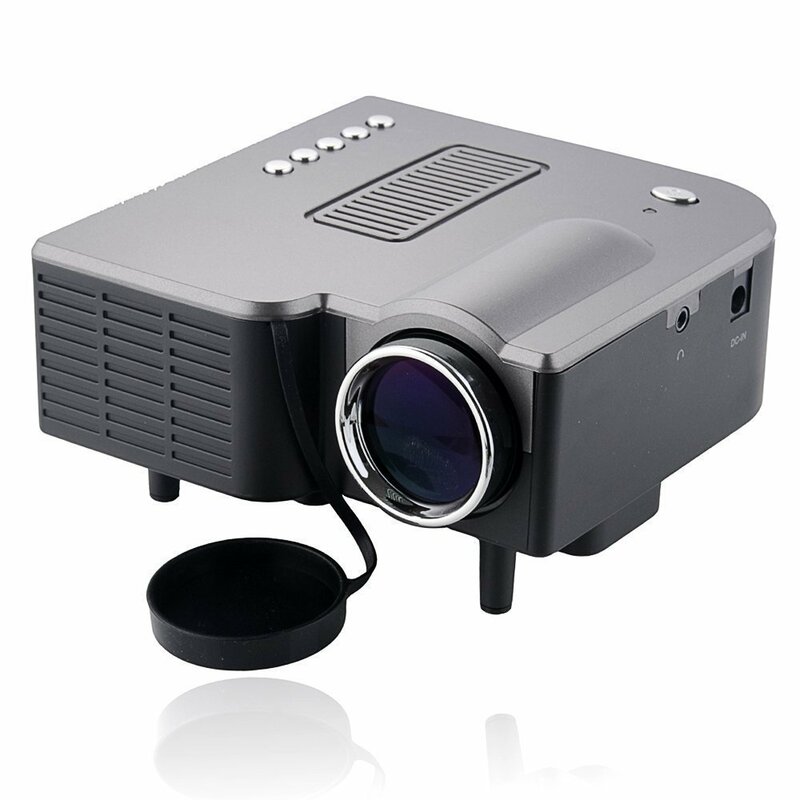 Interested in a small, inexpensive, and portable projector to spice up your parties, get togethers, and movie nights? The Taotaole Multi-media 150 Lumens Portable LED Projection Micro Projector isn’t going to replace that 55″ plasma, but at just $ 89.99 (Prime eligible) it will make a great companion to any smartphone or tablet. Introduce a Chromecast and you’re in for hours of entertainment! Interested in a small, inexpensive, and portable projector to spice up your parties, get togethers, and movie nights? The UC28 PRO HDMI Mini HD Home LED Projector 60″ isn’t going to replace that 55″ plasma, but at just $ 43.38 (Prime eligible) it will make a great companion to any smartphone or tablet. Introduce a Chromecast and you’re in for hours of entertainment!